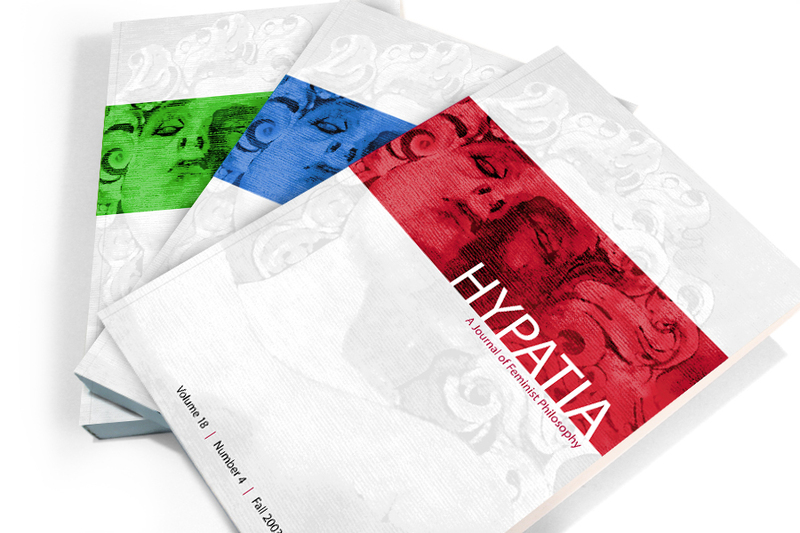 The editor of the Hypatia Philosophy Journal wanted to refresh the look of the quarterly book. She wanted something that didn’t look academic and boring but more stylish and eye catching. Designed and directed the front and back cover and a system of colors for easy coding for different editions.